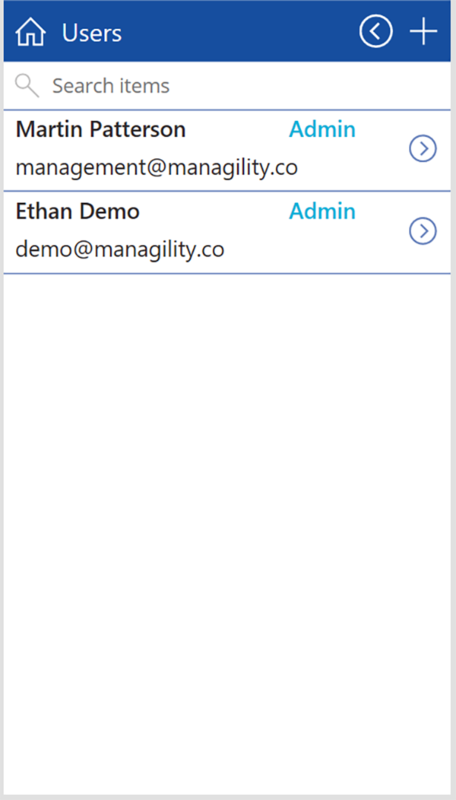 The Managility Practice Management PowerApps solution enables service focused organizations like IT/Management consultants, accountants, lawyers etc. 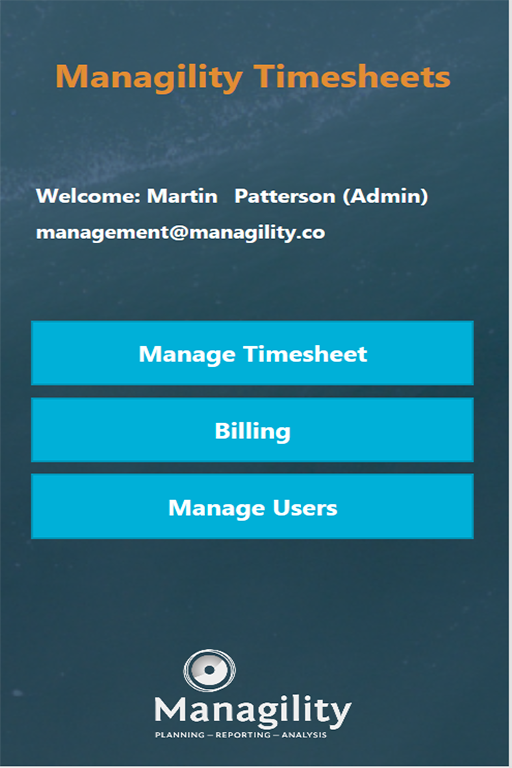 to manage client projects, associated time sheets and billing. 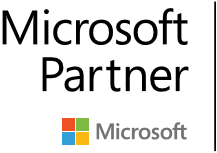 It integrates Microsoft Teams and Planner where users can manage their client projects with all the associated benefits of collaboration, knowledge management, and integrations with a variety of connectors to Microsoft and third-party solutions. 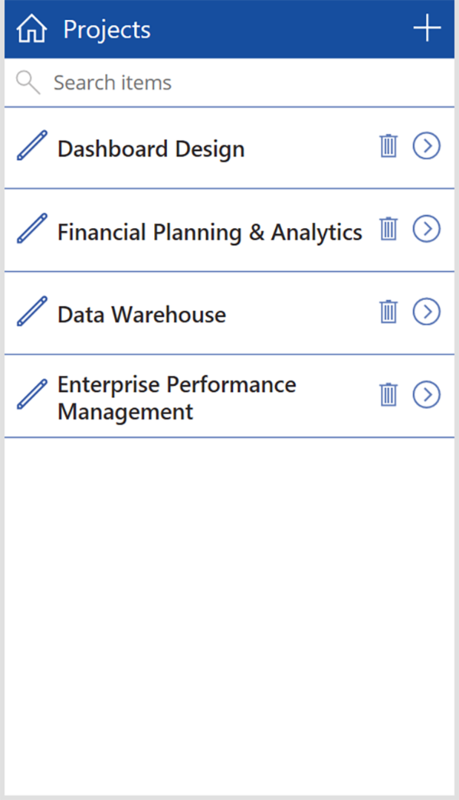 Managility Practice Management will automatically synchronize Planner tasks and admins can specify time budgets to these tasks. Consultants can then enter times against these tasks. Either directly or with a stopwatch functionality that automatically records spent time intervals. 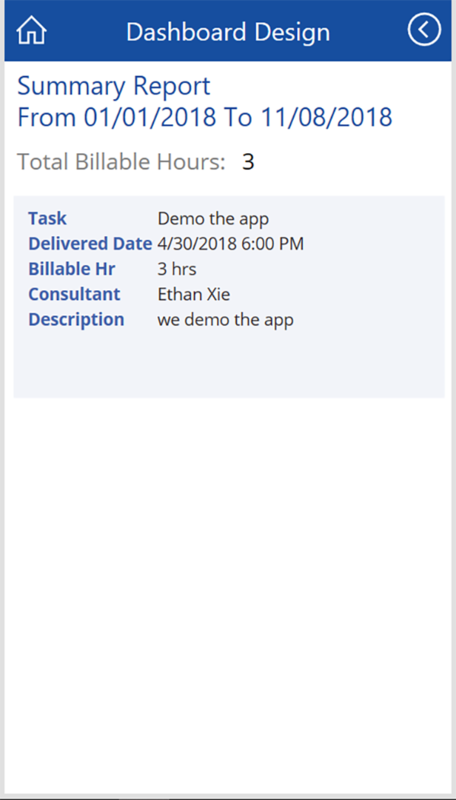 Finally, the billing and reporting function enables admin users at the end of the period to generate time sheet summary reports and optionally automatically raise invoices in their accounting systems e.g. Xero.